LinkedIn’s 3rd Annual Customer Conference in EMEA, Talent Connect London, takes place on the 23rd & 24th October. Last year, almost 500 talent acquisition professionals gathered to discuss best practices, latest trends, their challenges, and solutions. It’s a conference that is for our customers, by our customers. This year, the conference will be 2 days, contain 22 sessions, and we’re targeting over 900 attendees. 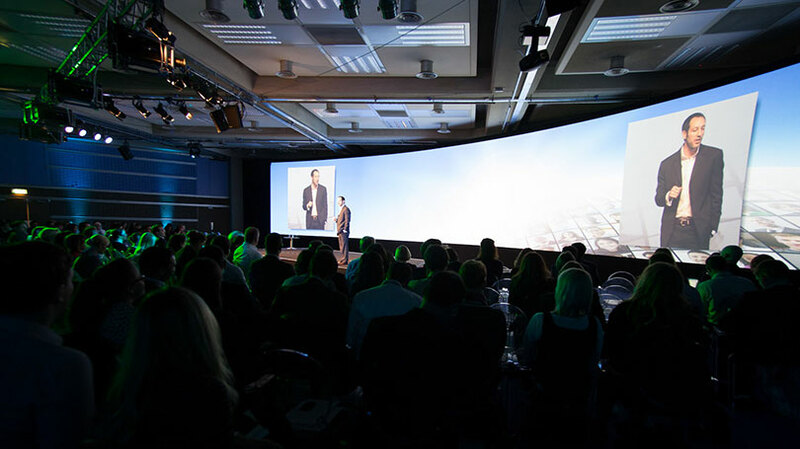 These are only some of the reasons you need to be at this year’s largest corporate recruiting event in EMEA. We have a great line up of sessions and speakers from across the region, including Capgemini, ASOS, Soundcloud, Westpac, BSKYB, Jagex Games Studio, and BASF. Here’s a little taster of what to expect over the two days. Listen to Noor, Eduard and Fredrik share best practices on how their recruitment strategies have evolved to keep pace with the rapidly changing mature and emerging markets. Speakers include: Noor van Boven - Global Talent Director at TomTom, Edward Southall - Chief of Human Resources at LC Waikiki, and Fredrik Tukk - Senior Branding Marketing Manager at Maersk Drilling. This session will be moderated by Alan Frewer, Director of Talent Acquisition & Development at Credit Suisse. Mobile recruiting has become increasingly popular in the last year. Learn how to receive a high response rate to your InMails in a mobile environment. Speakers include: Shane Hicks - Senior Director Global Staffing at Epicor Software. Hear needle-moving tips from fellow recruiting leaders, including challenges faced in securing buy-in for their LinkedIn investment, challenges they faced in rolling out LinkedIn across their organisation, key successes, and lessons learned—so you don't have to make the same mistake. Speakers include: James Dowling - Group Executive Talent Manager at Centrica Plc and Tim Le Maire - Head of Recruitment, EMEA at Cushman & Wakefield. In recent years, a company’s Employer Brand has become extremely important in attracting the best talent. Hear how small and large businesses alike have built their employer brand from a small and large business point of view. Speakers include: Andrea Pattico - Head of People at ASOS.com and Jessica Hayden - Recruitment Manager at SoundCloud.